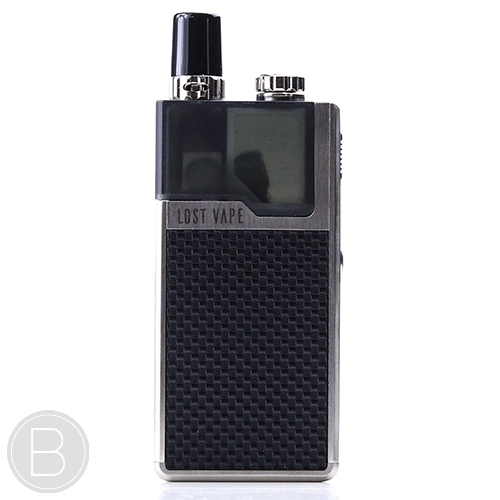 Lost Vape Orion Q Pod Kit – Lost Vape have recreated the Orion without the DNA chip for a cheaper, easy to use refillable pod kit that works perfectly with both traditional nicotine and nicotine salt e-liquids. 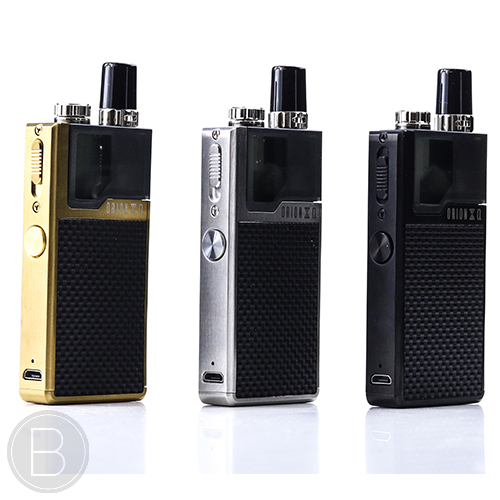 The Lost Vape Orion Q has a sleek stainless steel finish with a range of colours including black, silver and gold. 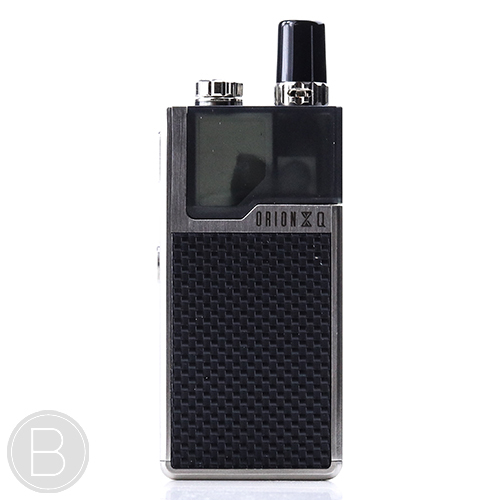 Each colour includes a stylish black weave finish on the side of the device. 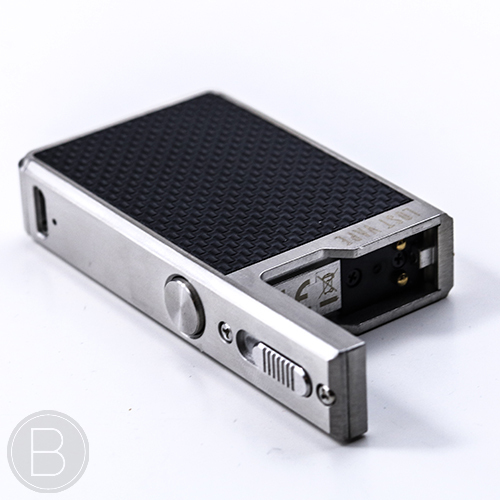 The device houses an impressive 950mAh battery that outlasts most pod devices and can be easily charged via a 1A power source and the micro USB port on the front face of the device that charges in 40-60mins. 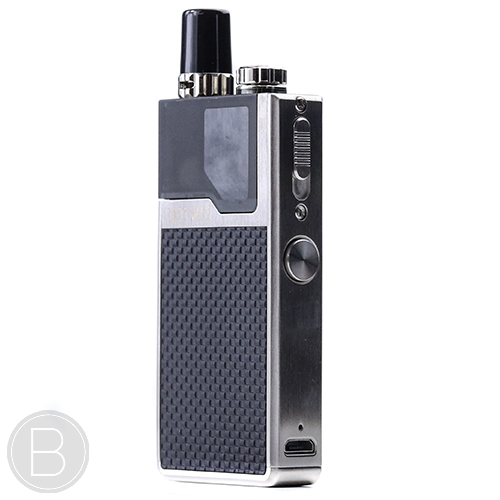 The Lost Vape Orion Q has a set wattage of 17W, unlike the original Orion, the quest doesn’t feature any adjustable features, resulting in a simple ready to use vape without the hassle of adjusting the resistance or wattage on a computer. 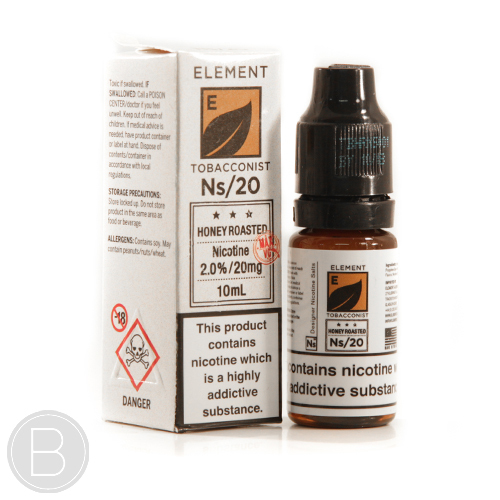 The pods themselves are manufactured using food grade PC-110 and have a 2ml capacity. 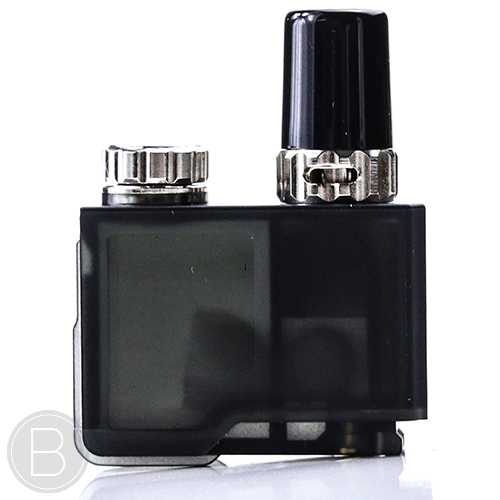 Each pod uses Japanese organic cotton as the wicking material and an adjustable airflow control located at the bottom of the drip tip to adjust between a preferred MTL or DTL hit. 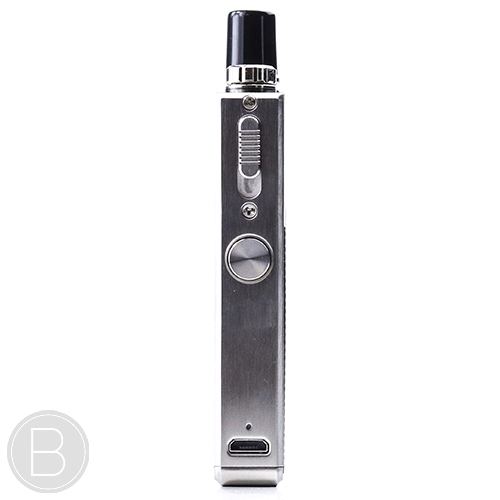 Simple filling via the top screw with a fill hole large enough to see what you are doing and clip system makes interchanging pods quick and easy. 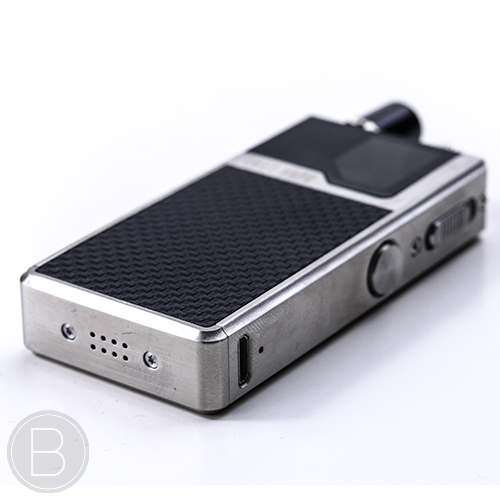 Pull down the switch on the side of the mod, click in, click out. 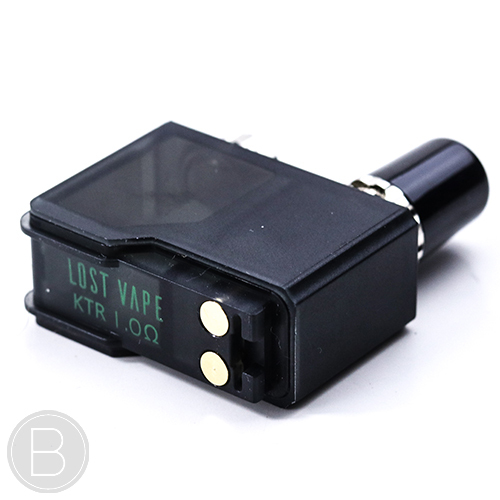 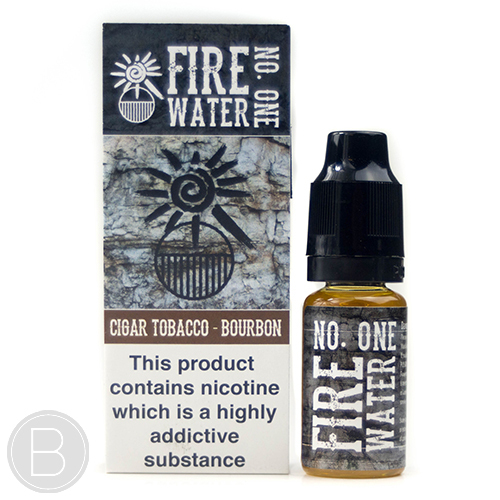 The kit comes with a single 1Ω pod which Lost Vape claim will each last up to 3 weeks. 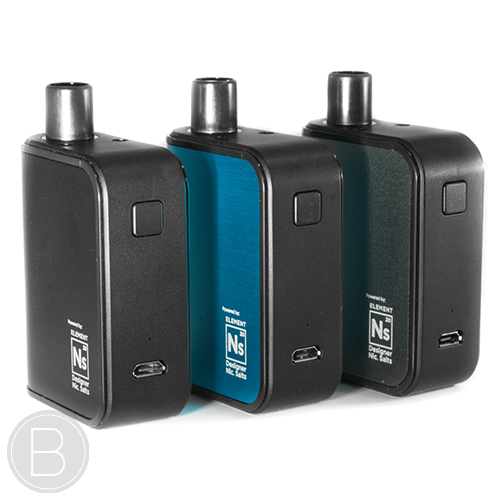 The Orion Q doesn’t support the 0.25Ω pod. 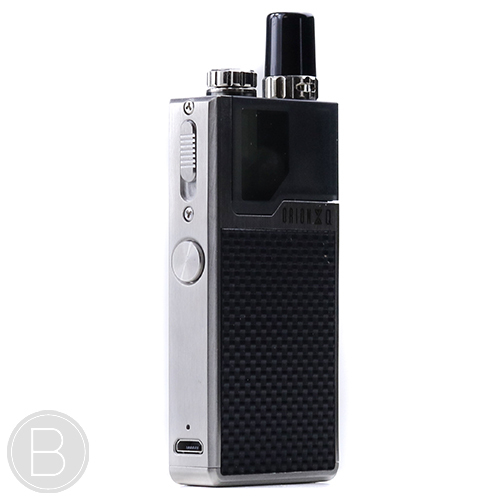 The excellent design, and quality of the Lost Vape Orion Q is second to none and really does bring the performance and feel of a high class device to the convenience and portability of a pod system. 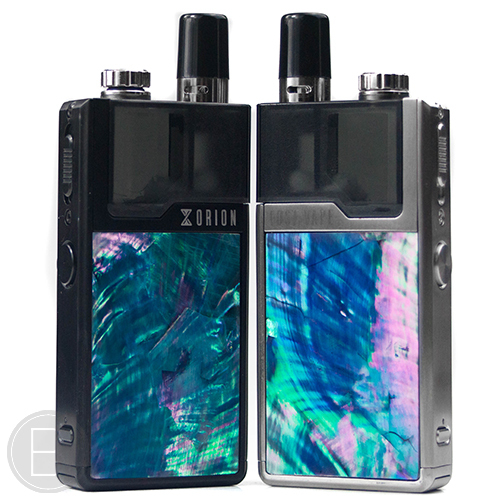 The Lost Vape Orion Pod Kit is available in a range of finishes. 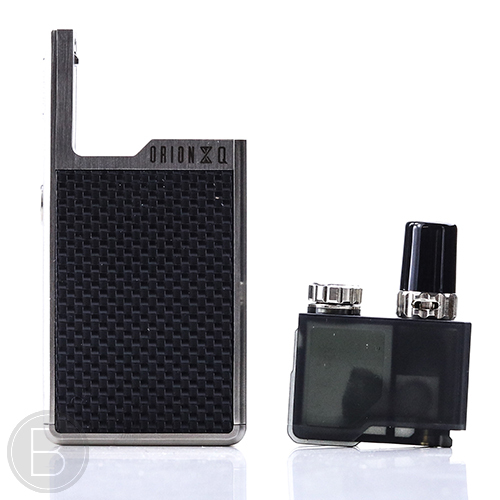 Simply select the finish from the drop down to see a real photo of the device. 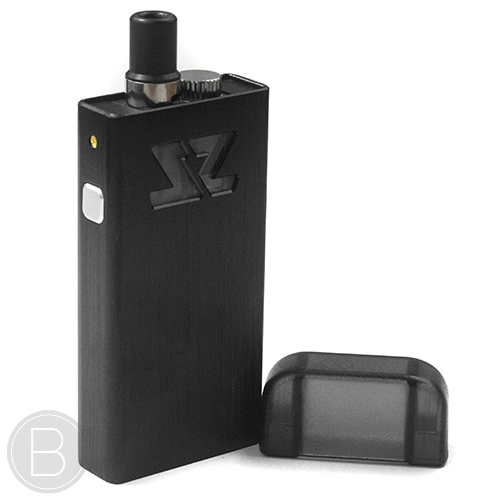 Premium quality pod device that bring vape luxury to an all in one, refillable pod device with large battery, easy pod switching and vibrant finishes. 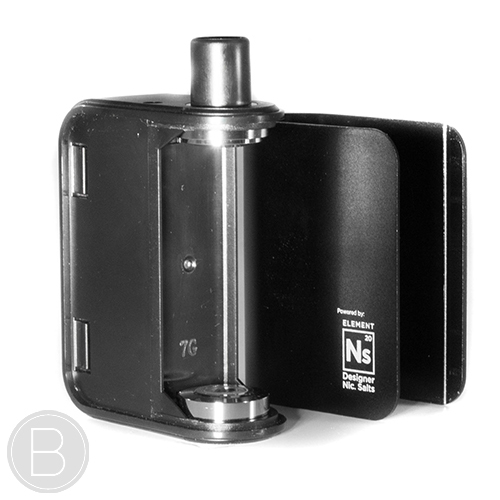 Replaceable pod device designed specifically for use with easy to replace pre-filled Element NS20 pods – delivering a quick, strong nicotine hit with almost no throat hit.